It’s not Errol Spence’s intention to try and blast out IBF welterweight champion Kell “Special K” Brook (36-1, 25 KOs) earlier than middleweight champion Gennady “GGG” Golovkin did in beating him by a 5th round knockout on September 10 last year, but he still wants to get him out of there in a better fashion. 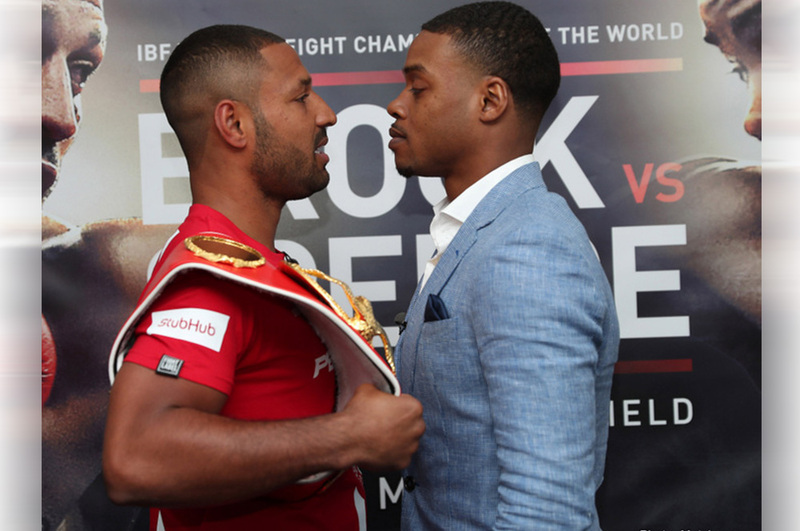 Brook and Spence will be fighting on May 27 at Bramall Lane in Sheffield, England. 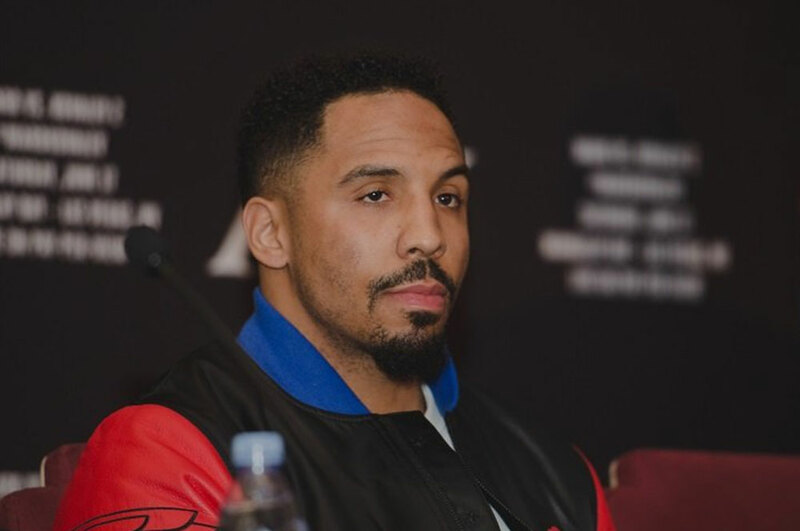 Andre Ward (31-0 15ko’s) and Sergey Kovalev (30-1-1 26ko’s) will battle once again in Las Vegas to determine the true Light-Heavyweight king and grab P4P glory. The venue may have changed but the needle between the two certainly has not, with both fighters claiming success from the first fight and foreseen success in the second. 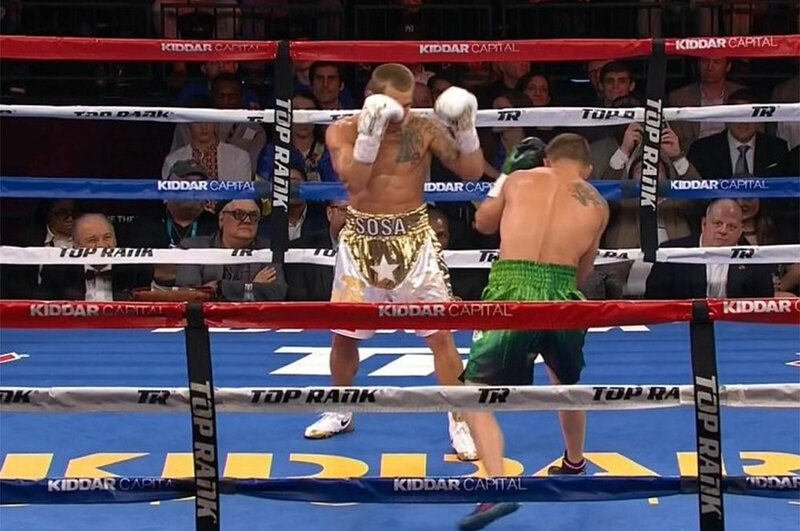 WBO super featherweight champion Vasyl Lomachenko (8-1, 6 KOs) put on a boxing clinic in giving former WBA 130lb champion Jason Sosa (20-2-4, 15 KOs) a beating in stopping him at the end of the 9th round on Saturday night at the MGM National Harbor, in Oxon Hill, Maryland. The fight was stopped by Sosa’s trainer at the end of the 9th round. He didn’t want Sosa to continue to soak up needless punishment at the hands of Lomachenko. Errol “The Truth” Spence Jr. (21-0, 18 KOs) does not care one bit that he’s going to be fighting in front of a huge 30,000 supporters of IBF welterweight champion Kell “Special K” Brook (36-1, 25 KOs) in their fight next month on May 27 at Bramall Lane, in Sheffield, England. 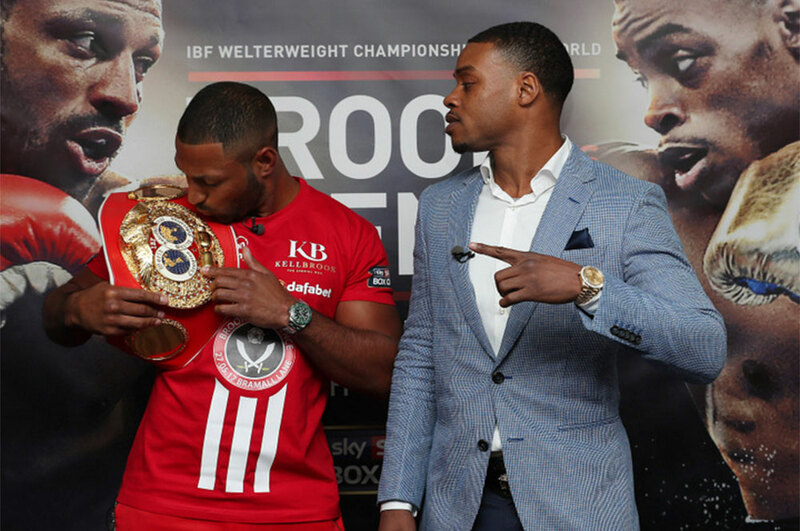 Spence says Brook’s boxing fans will not be able to help him inside the ring on the night. Brook will have to try and handle the talented Spence all by his lonesome, and it could be awfully hard for the 30-year-old Brook to do that. Brook has fought only one good welterweight in his career in Shawn Porter in 2014, and he had to hold him all night long to survive. 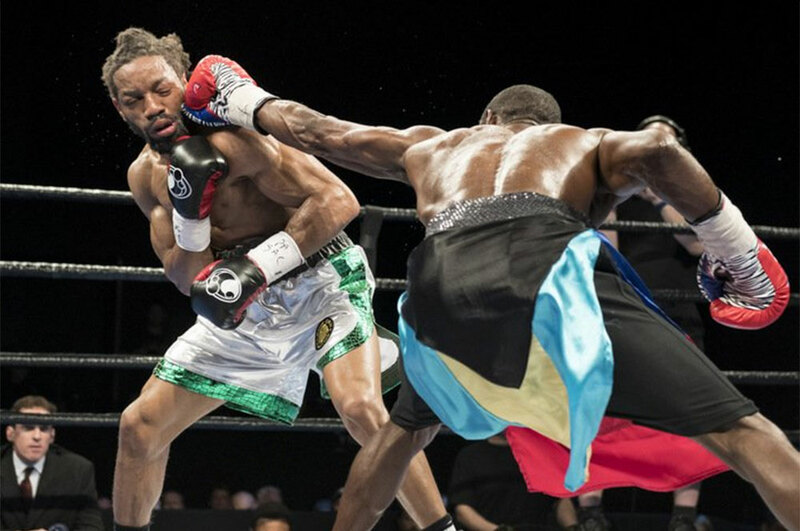 Former lightweight world title challenger Edner Cherry (36-7-2, 19 KOs) won a controversial 10 round unanimous decision victory over the 26-year-old Omar Douglas (17-2, 12 KOs) on Tuesday night in a fight televised by Premier Boxing Champions on FSI from the Bethlehem Events Center in Bethlehem, Pennsylvania. Pacquiao vs. Horn: Does anyone care? Earlier today, the July 1 fight between WBO welterweight champion Manny “Pacman” Pacquiao (59-6-2, 38 KOs) and Jeff Horn (16-0-1, 11 KOs) was announced for Saturday, July 1 (Sunday, July 2 for Australia) at the Suncorp Stadium in Brisbane, Australia. There’s no word yet whether the Pacquiao-Horn fight will be carried live by HBO PPV or if will be televised on Top Rank PPV. 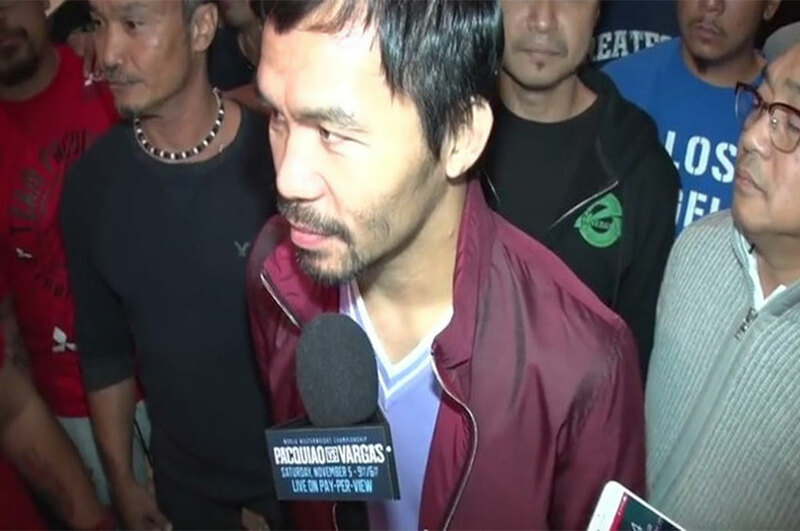 Pacquiao could make a name for the 29-year-old Horn if he loses to him or if he has a hard time beating him. 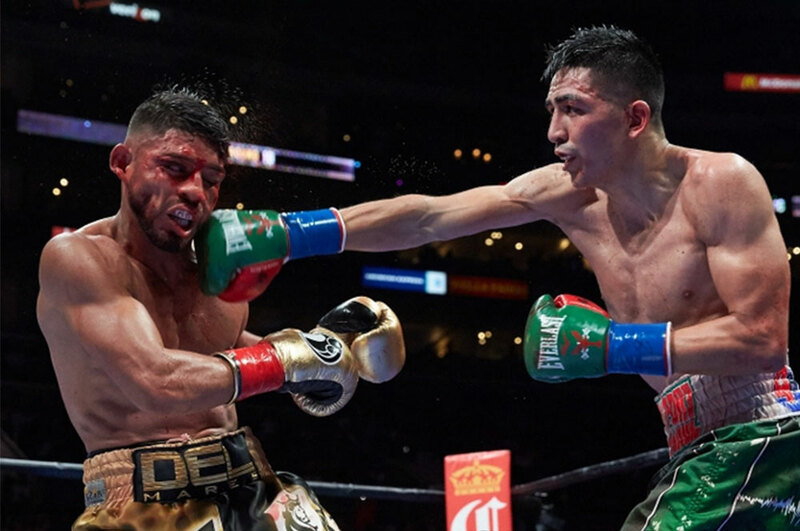 The WBA has ordered a WBA Super World featherweight champion Leo Santa Cruz (33-1-1, 18 KOs) to face WBA World featherweight champion Abner Mares (30-2-1, 15 KOs). The management for the two fighters has 30 days to try and negotiate the fight before the World Boxing Association orders a purse bid. This move by the WBA is part of their efforts to decrease the amount of titles they have in each weight division. 32-year-old former junior middleweight title challenger Josesito Lopez (35-7, 19 KOs) easily beat a badly over-matched journeyman Saul Corral (23-9, 14 KOs) by a one-sided 10 round unanimous decision on Sunday night on Premier Boxing Champions on FSI at the Novo in Los Angeles, California. Lopez knocked the 30-year-old Corral down in round 10 with a furry of shots after hurting him with a left. The final judges’ scores were 100-89, 100-89 and 100-89. Boxing News 24 scored the fight 10 rounds to 0 in favor or Lopez. The lighter Corral didn’t do enough to win any of the rounds. 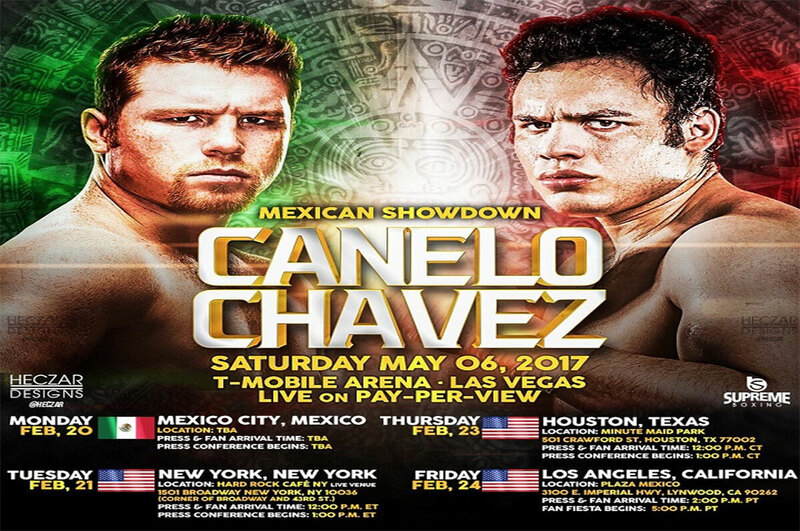 Julio Cesar Chavez Jr. (50-2-1, 32 KOs) looks like he’s already in fighting shape for his May 6th fight against former 2-division world champion Saul “Canelo” Alvarez (48-1-1, 34 KOs), With a little over 1 month to go before the fight, Chavez Jr. already is looking very cut up like he’s ready to go. Chavez Jr. says he weighs 178 pounds now. This is just 13 ½ pounds over the 164 ½ lb. catch-weight limit for the weigh-in on May 5. Jermell Charlo says he’s sparring with Errol Spence Jr.